Last chance to get your tickets to the draw, win cash and claim no-deposit bonus spins! The first two weeks of this inter-galactic campaign at LeoVegas have already passed and we are no heading into the final days. Time to get your freebies and rewards as well to earn your tickets to the final prize draw, where on lucky player will win a VIP trip to the Big Apple. Plus you can still win tons of cash and Free Spins for a year. 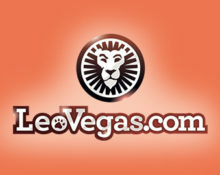 New and exciting experiences await you at LeoVegas. 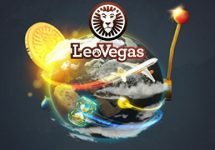 We have yet another out-of-this-world campaign at Leo Vegas that will run until 20th January 2019. And again, it is filled with some fabulous campaigns and prizes such as one daily Free Spin on a selection of slots with extra prizes for the players scoring the highest win on the single spin, Double Up Cash Races and prize draws for exclusive VIP trips to New York. Get a ticket into next Monday draw for every €100 wagered on Book of Dead, Vikings Unleashed Megaways, Ivan the Immortal King, Wild O-Tron 3000, Pirates Smuggler’s Paradise, Star Joker, Reactor, Book of Oz, and / or Rocket Fellas Inc.. The amount of tickets per player are limited to 40 per day and are not carried over from week to week. All ticket counters will be reset every Monday. Every Monday throughout the campaign, LeoVegas will randomly draw 1 winning ticket from all eligible entries. The prize is a VIP trip to New York, worth €7,000. 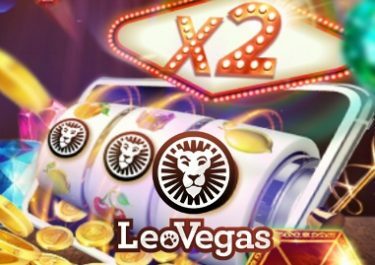 The winner can choose a cash alternative to the same value, credited within 72 hours after the respective weekly draw and confirmation by LeoVegas. The VIP holiday package includes return trip for two people to New York, 5-day B&B stay at a 4* hotel in Manhattan, transport to and from the airport in New York, 30-minute helicopter ride across New York, Meal at a two-star Michelin restaurant. Win monthly Free Spins for the rest of the year 2019. All players, who have wagered minimum €100 throughout a campaign week will go into a weekly draw with 50 Free Spins bundles that contain 30 monthly Free Spins on Book of Dead at a €0.50 bet value. The bundles are credited on the first day of every month from 1st February to 1st December 2019. 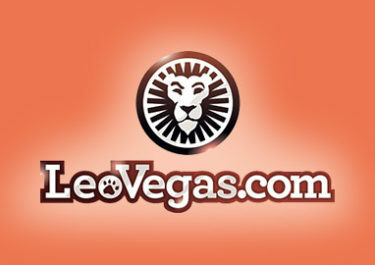 Winnings from them have to be wagered 35x, subject to the LeoVegas bonus terms and conditions. 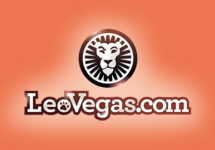 LeoVegas will run a random cash drop race every Monday and Friday throughout the campaign. A total 72 cash prize ranging from €10 – €1,500 will drop randomly after a spin on the eligible game. Half of the prizes from each race will be doubled in value for the duration of the campaign. All prizes are instantly credited in cash, no wagering requirements. Spin every Thursday for free for a chance to win extra cash. Every qualifying player will receive one Free Spin at 00:01 CET every Thursday during the campaign period, no deposit required. The player hitting the highest win from the two spins will win the €500 daily cash prize, credited the following day with no wagering requirements.